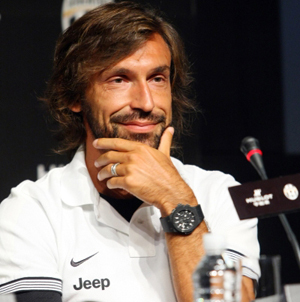 The seventh of August in Beijing, today announced a collaboration watchmaker Hublot and the football club ‘Juventus’. Representatives of the club said that the next season 2012/2013 will be the official timekeeper Hublot “Juventus” and, as the company’s products will be recognized as “official clock” of the club. Note that Hublot is already working with teams, “Manchester United”, “Ajax”, “Bavaria” and FIFA.